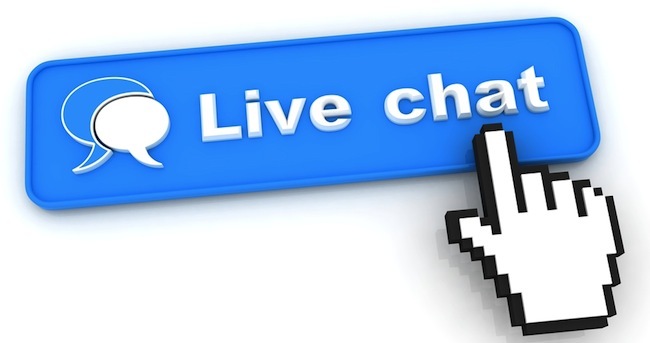 Summary: Difference Between Chat Rooms and Social Networks is that an online social network, also called a social networking Web site, is a Web site that encourages members in its online community to share their interests etc. While a chat is a real-time typed conversation that takes place on a computer. An online social network, also called a social networking Web site, is a Web site that encourages members in its online community to share their interests, ideas, stories, photos, music, and videos with other registered users. Popular social networking Web sites include MySpace and Facebook, with Facebook alone boasting more than 300 million active users. A media sharing Web site is a specific type of online social network that enables members to share media such as photos, music, and videos. Flickr, Fotki, and Webshots are popular photo sharing communities; PixelFish and YouTube are popular video sharing communities.